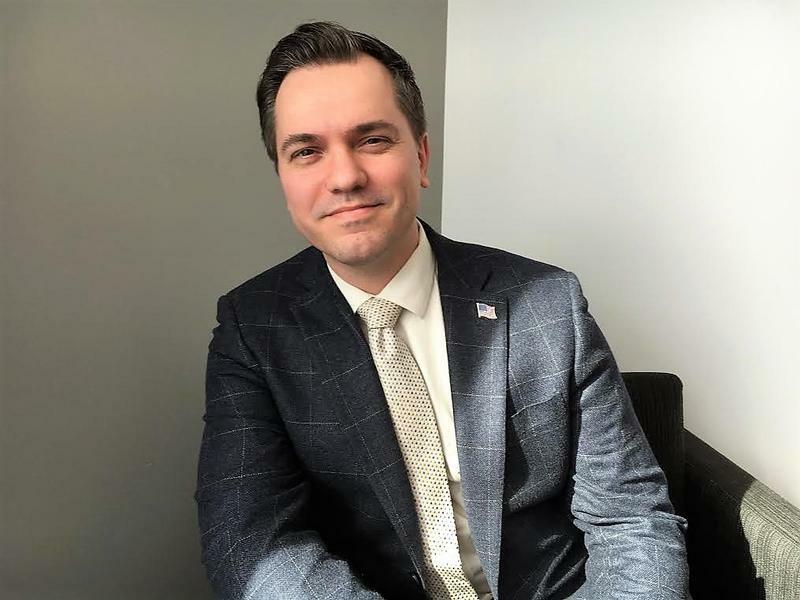 On the latest edition of the Politically Speaking podcast, St. Louis Public Radio’s Jason Rosenbaum and Jo Mannies welcome Republican U.S. Senate candidate Austin Petersen to the program. Petersen is one of 10 Republicans, so far, vying for the U.S. Senate in Missouri, a field that includes Attorney General Josh Hawley. The winner of that GOP primary will almost certainly square off against U.S. Sen. Claire McCaskill, a Democrat seeking a third term in office. Back in 2016, Petersen sought to become the Libertarian Party’s presidential nominee. He came in second behind former New Mexico Gov. Gary Johnson. 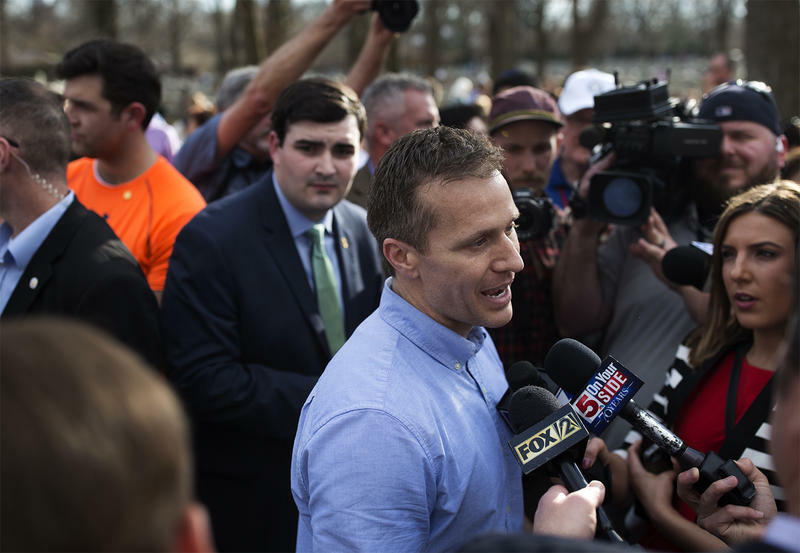 The Peculiar, Missouri, native announced last year he would seek the GOP nomination for the U.S. Senate. Since announcing his senatorial bid, Petersen has raised more than $300,000 — the second most amount of money behind Hawley. He also became one of the first federal candidates to accept Bitcoin donations. Many of Petersen’s political views align with the Libertarian Party. For instance, Petersen is wary of the American military intervening in other countries’ affairs. 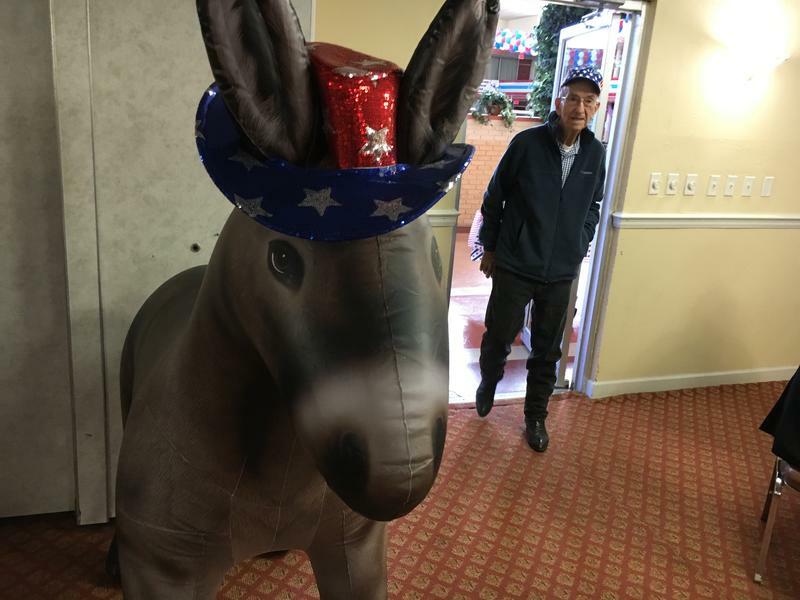 He’s also opposed to the “War on Drugs,” and is a strong proponent of gun rights. But unlike some Libertarians, Petersen opposes abortion rights. Besides Hawley and Petersen, Warrensburg resident Tony Monetti has also raised more than $200,000 for his Republican Senate bid. Hawley is slated to start actively campaigning for Senate on Tuesday, and President Donald Trump will hold a fundraiser for the statewide official on Wednesday in St. Louis. He said he doesn’t see his opposition to abortion rights as a socially conservative position, but rather “a fundamentally moral position that takes a positive view of humanity.” “My problem is the left has in many ways dehumanized the unborn, and we treat abortion as if it were birth control,” he said. Petersen said there are “several liberty Republicans” that his campaign is courting, including U.S. Sen Mike Lee, R-Utah, and Rep. Justin Amash, R-Mich. “The question is: How much are they going to be willing to buck the establishment in Missouri?” he said. 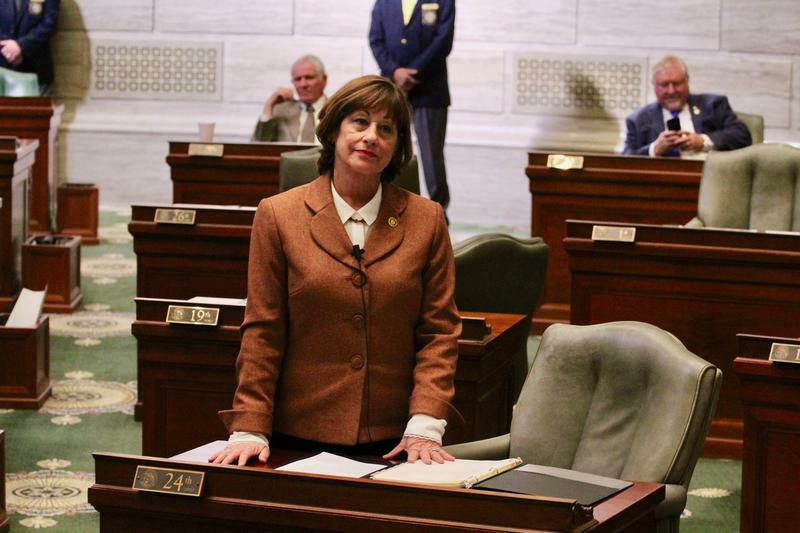 On the latest edition of Politically Speaking, St. Louis Public Radio's Jo Mannies and Marshall Griffin welcome back state Sen. Jill Schupp, a Democrat from Creve Coeur. Schupp’s 24th District takes in part or all of at least 20 municipalities in St. Louis County. 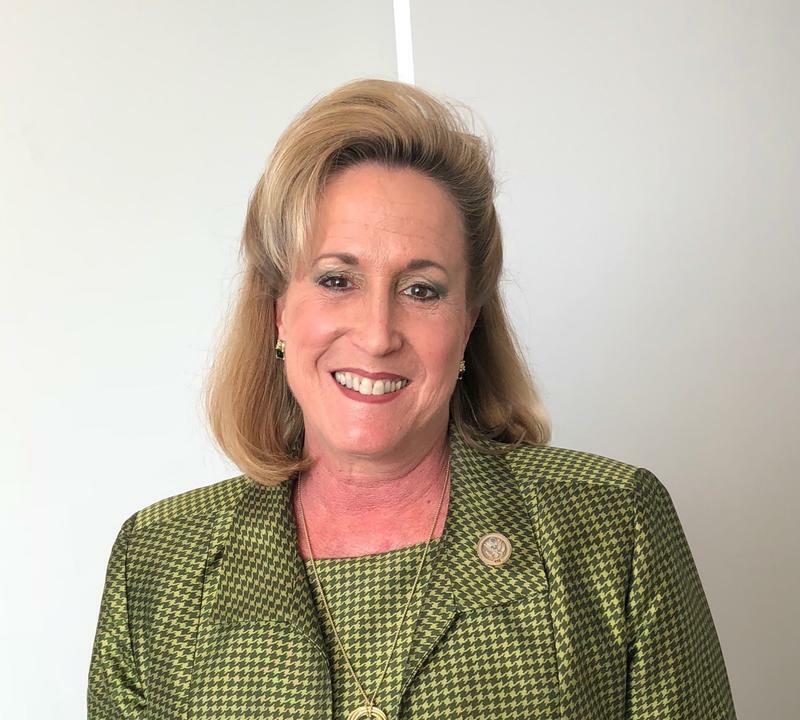 She’s finishing up her first four-year term and has filed for re-election this fall. Her first Senate race in 2014 was the most combative and expensive in the state that year.